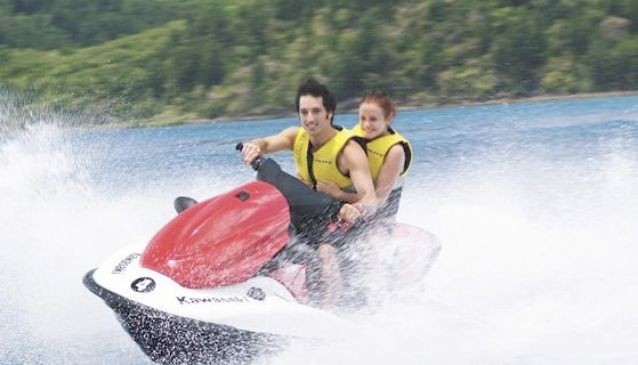 Head out from Hamilton Island and experience high-speed adventures on jet skis built for solo or tandem riders. This is an hour of total freedom as you zig zag, curve and dart past the small islands and secluded inlets of Hamilton Island; the journey is made all the more interesting with a commentary. Age limit: Divers must be 18 years or over with a minimum age for passengers of 10 years of age.